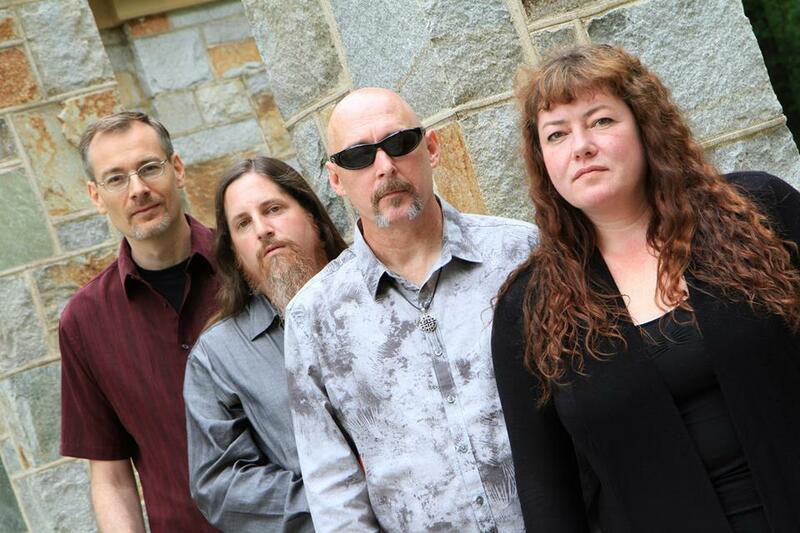 The Joe Hart Band Promo Shot: July 2014 in Byrd Park, Walpole, MA. From Left: Hans Waldman, Joe Hart, JD, Nancy McCallum. 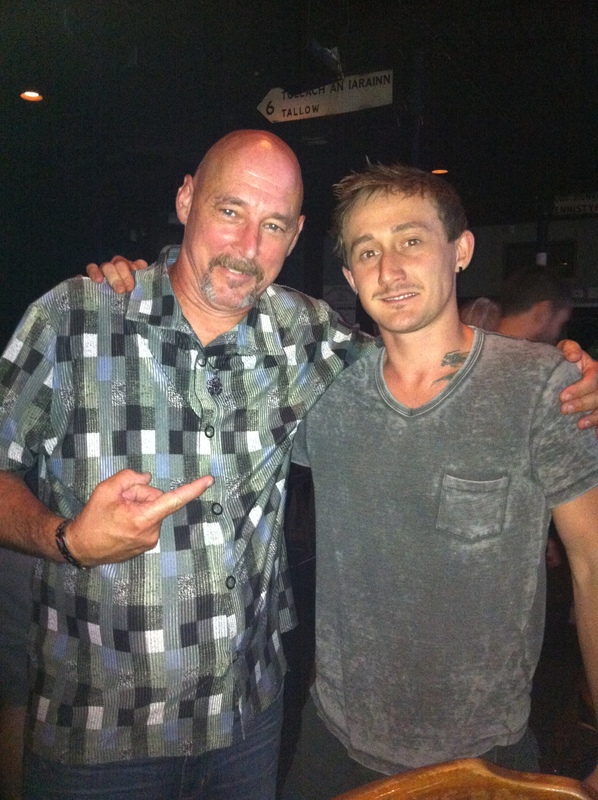 Master McGrath's in Hyde Park, MA, September 3, 2014, the night before they left on tour. 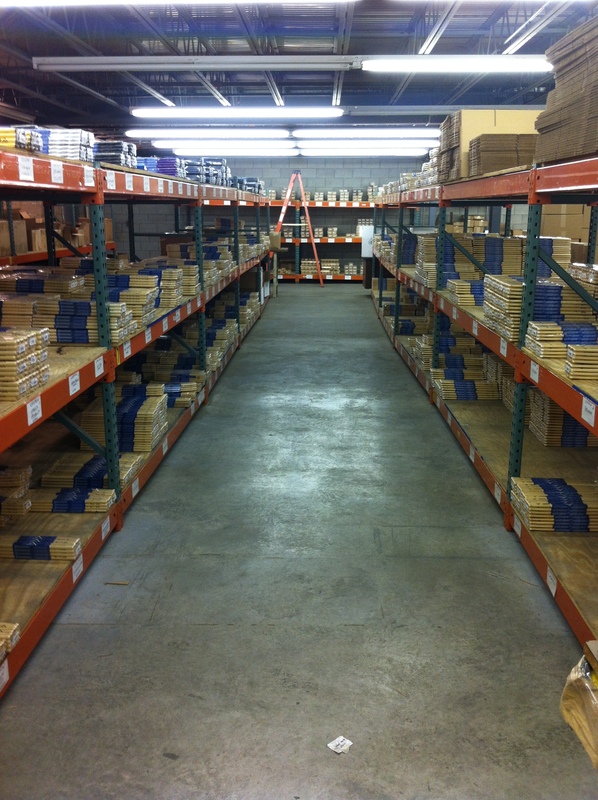 One of the coolest places I know, the drumstick aisle in the wharehouse at Vater Percussion! I make a trip over there a few times a year. 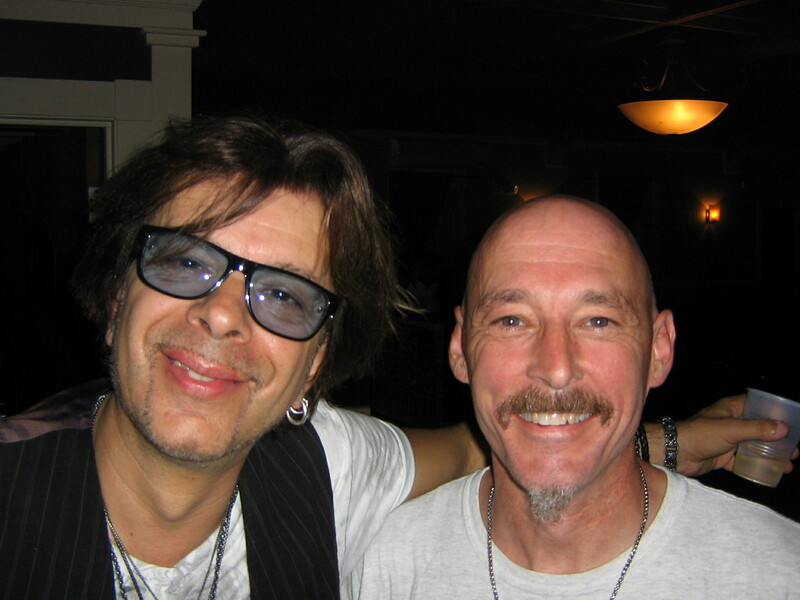 This shot is from October 2013. Tupelo Music Hall in Londonderry, NH, September 9, 2012.
the famous Johnny D's Uptown Music Club in Somerville, MA, September 25, 2011.
at 2011 Warped Tour at Tweeter Center in Mansfield, MA, July 13, 2011. 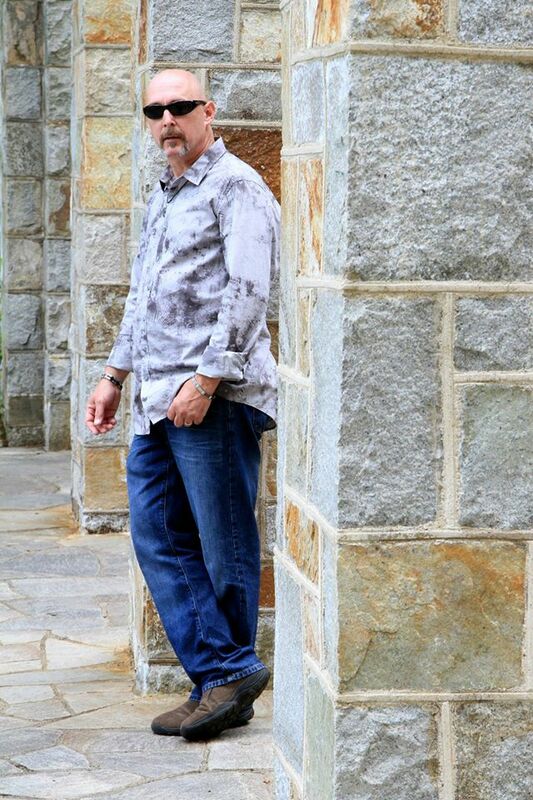 Misguided Mojo Promo Shot: April 2011 in Boston, MA. 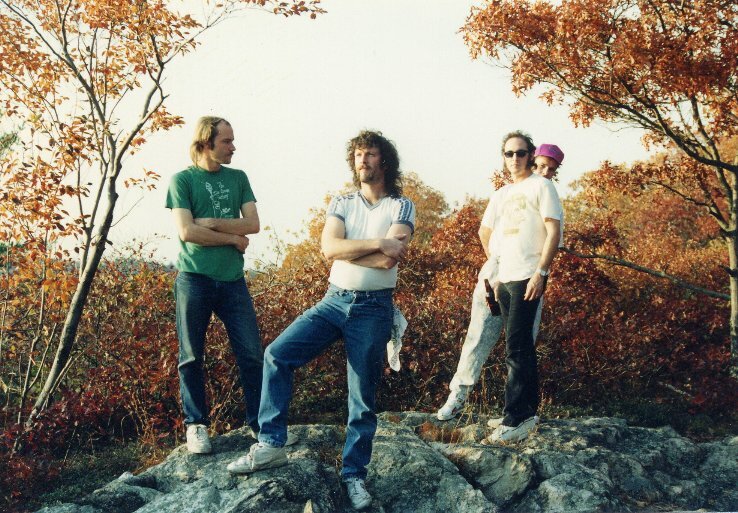 From Left: Mike Young, JD, Mike Grover, Mikey Sheehan, and Tom Dolan. 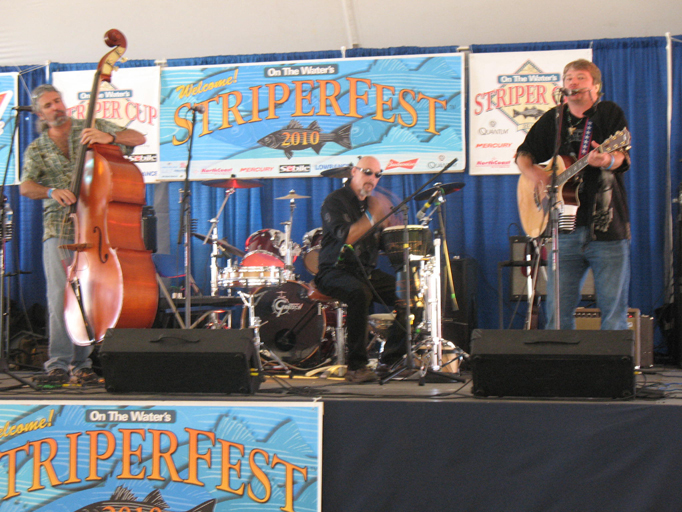 3 Ring Circus at On The Water Magazine's 2010 Striper Fest in Falmouth, MA, October 2, 2010. 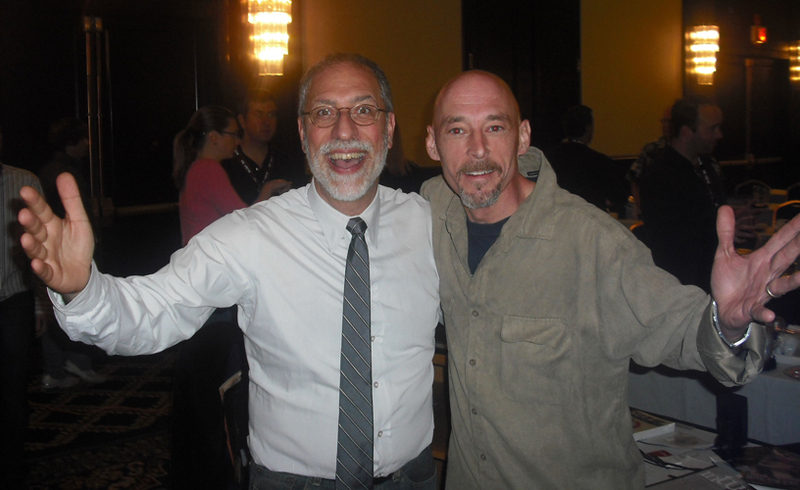 From Left: Rich Hirsch, JD, and Mark "The Shark" Lenkei. (to name a few! 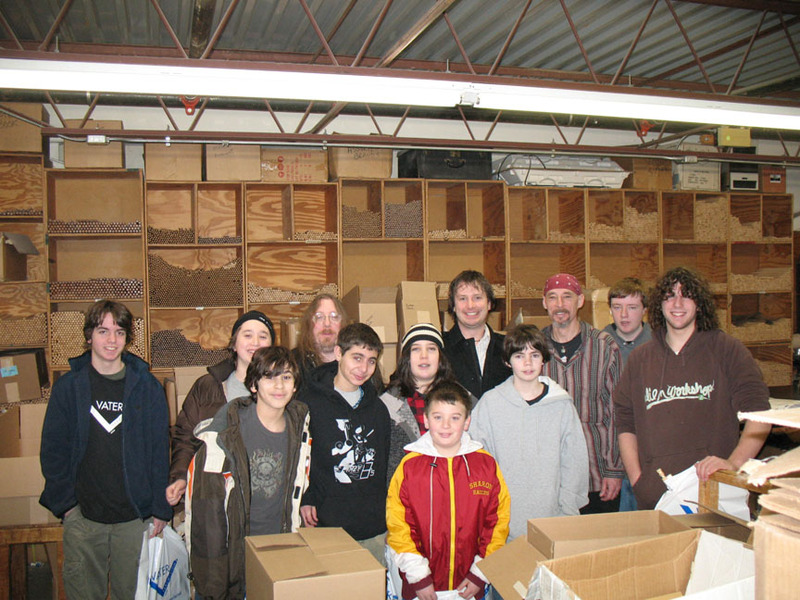 ), at my studio, December 8, 2009. 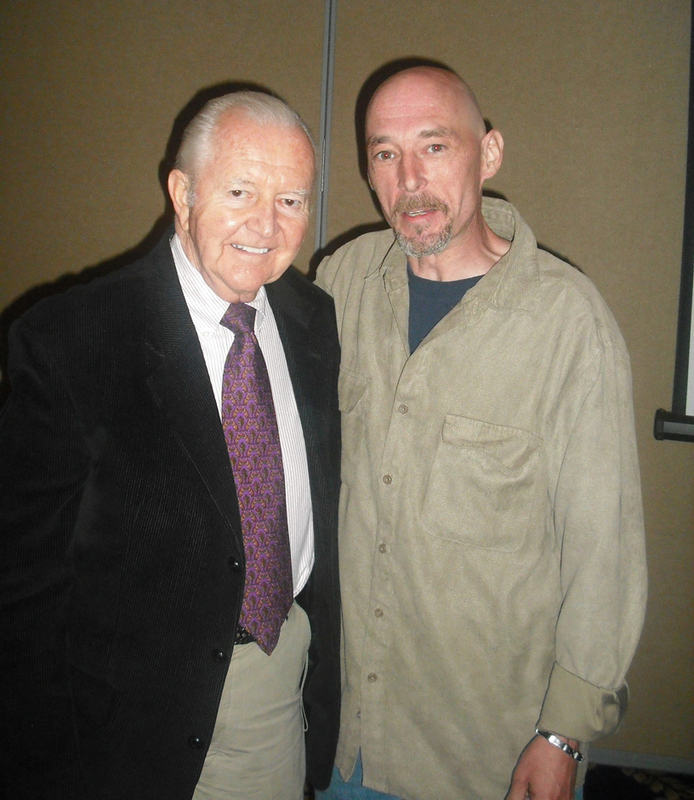 With drum legend Vic Firth at the PDT Seminar, April 2009. 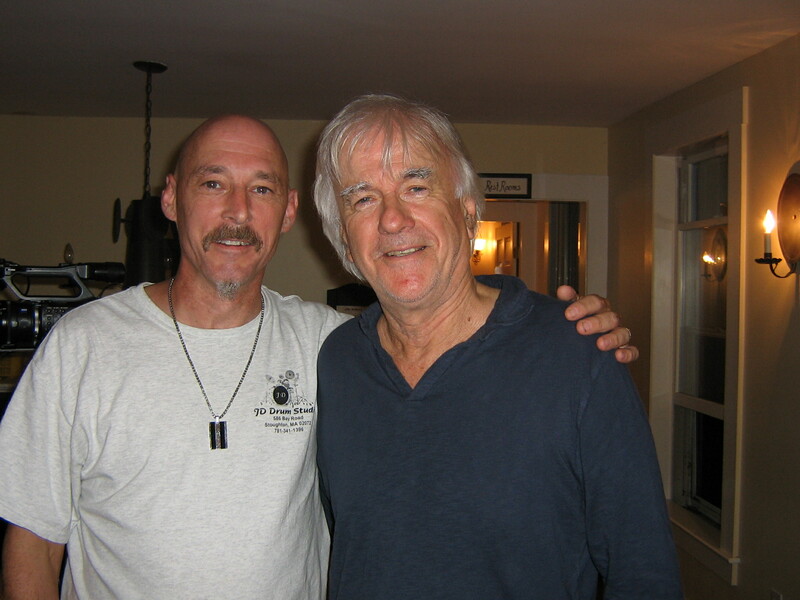 With world renowned teaching great Dom Famularo at the PDT Seminar, April 2009. 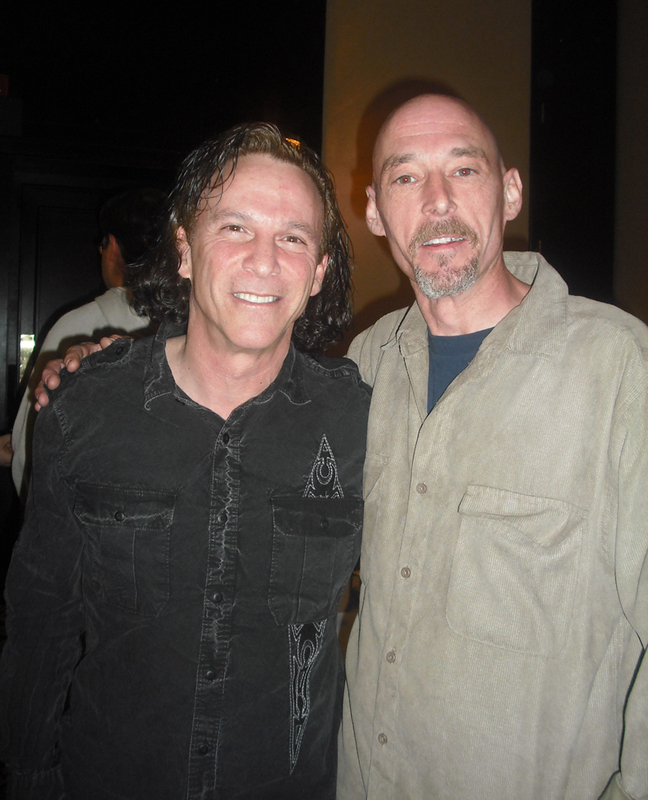 The Dixie Dregs, Steve Morse Band, and Winger at the PDT Seminar, April 2009. 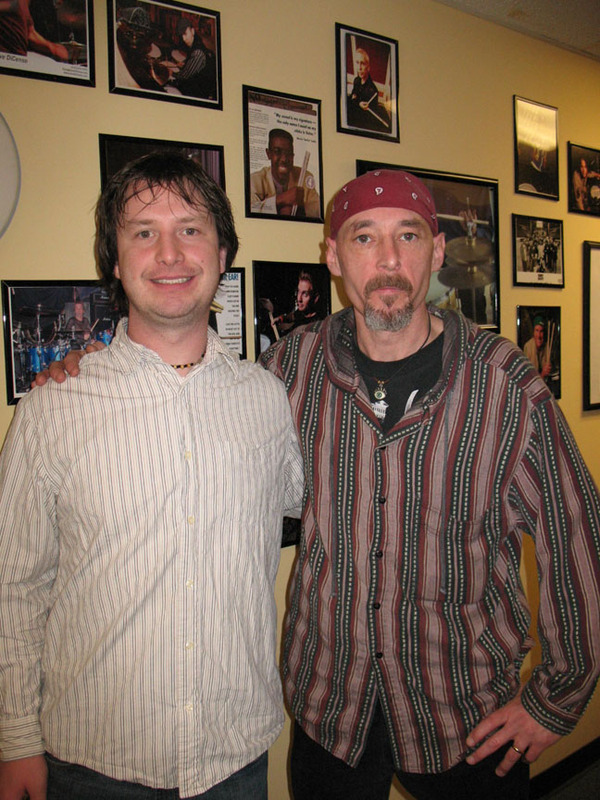 With Vater Percussion's Director of Artist Relations and Marketing Chad Brandolini, February 21, 2008.
during JD Drum School's tour of the Vater Percussion Factory, February 21, 2008. Try playing like this for 3 hours!!! 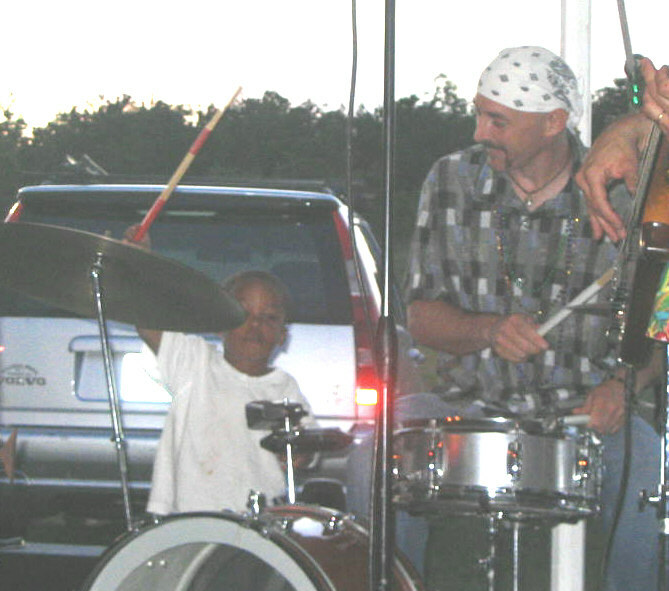 With The Chillyheads at The Halloween Bash at The Rose Garden in Upton, MA, October 29, 2005. Katrina evacuees at Otis Air Force Base in Camp Edwards, Buzzards Bay, MA, September 19, 2005. 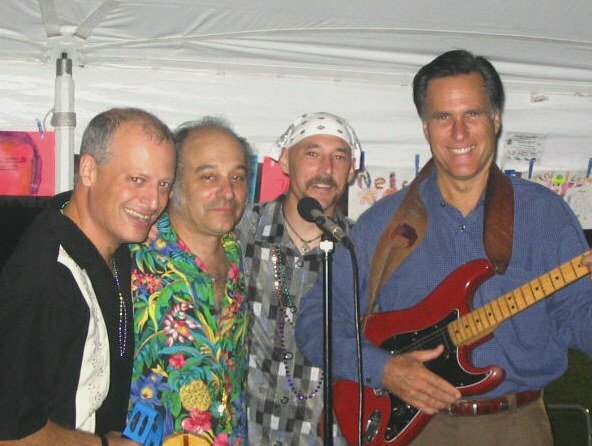 From Left: Ben Arnold, Steve Tapper, JD, and Massachusetts Governor Mitt Romney. Otis Air Force Base in Camp Edwards, Buzzards Bay, MA,September 19, 2005. 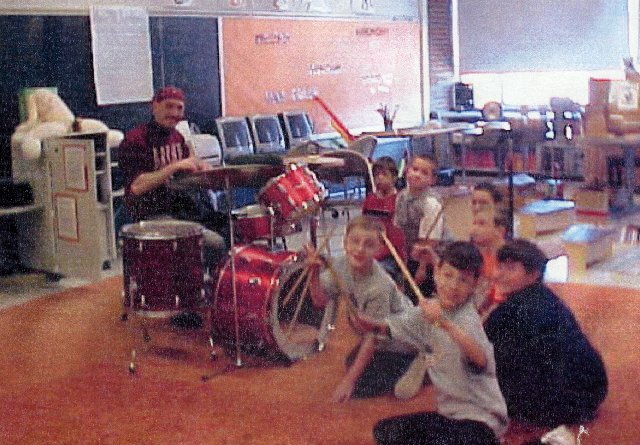 Teaching my elective class "Pitch and Percussion"
to Hansen Elementary School students in Stoughton, MA, November 2002. 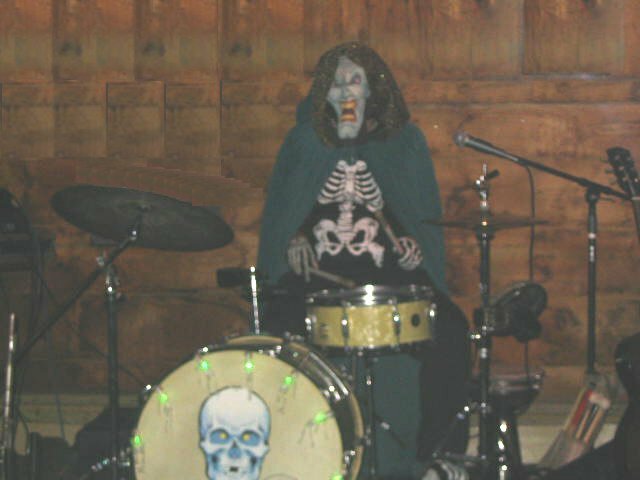 The Billings Brigade wailing at Lewis' in Norwood, MA, May 5, 2000. 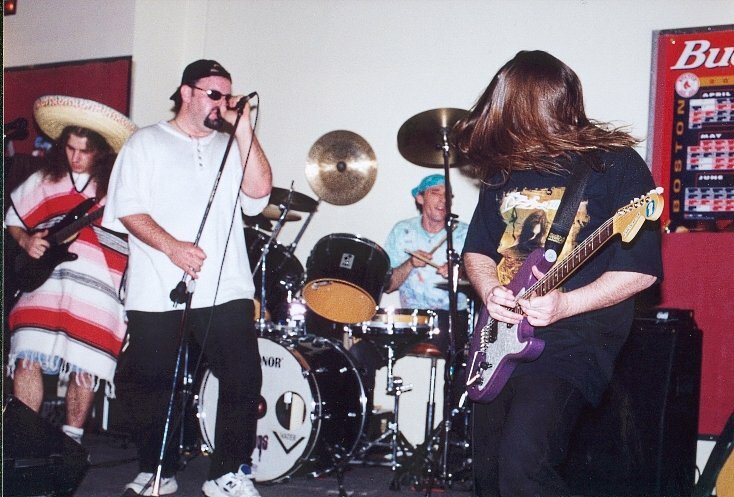 From Left: Mike Freitas, Rich Owen, JD, and Joe Hart. 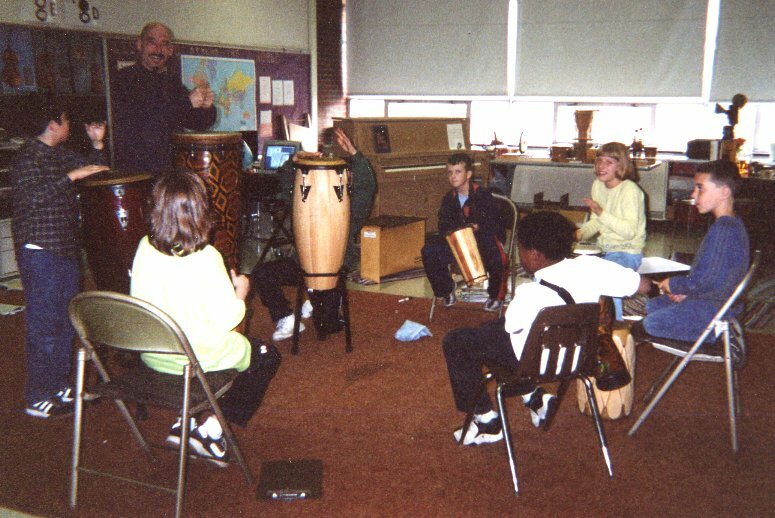 Teaching my elective class "The Rhythm of the Drum" to Hansen Elementary School students in Stoughton, MA, April, 2000. 2nd Nature Promo Shot: December, 1998. 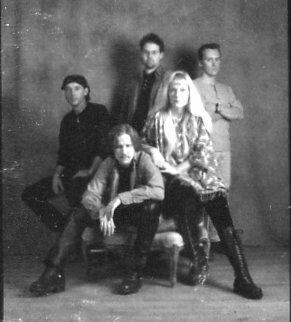 From Left: JD, Don Gunn, Nick, Paula Brackett, and Tomas'. 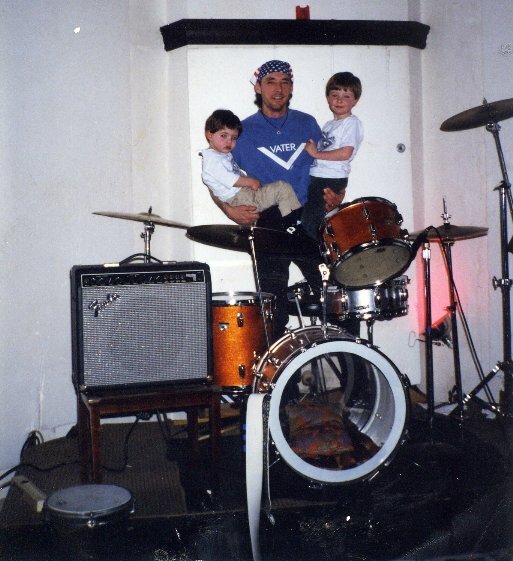 with my sons Ben and Zack, September 1998. 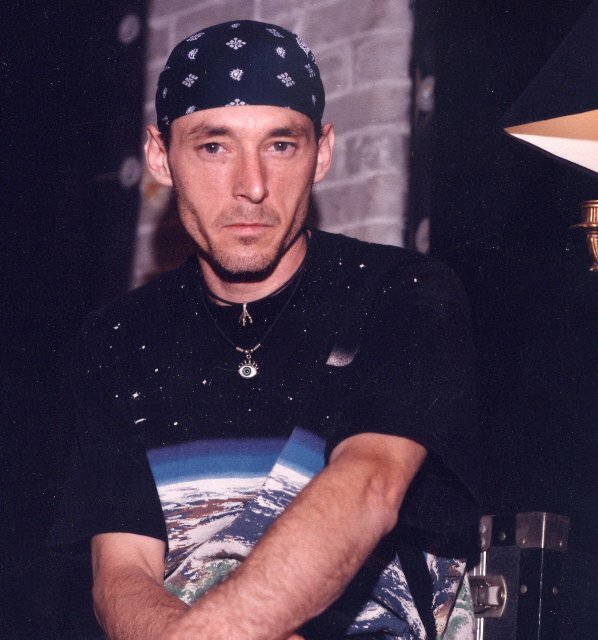 At 2nd Nature's Rehearsal and Studio Room in East Boston, MA, November, 1997. 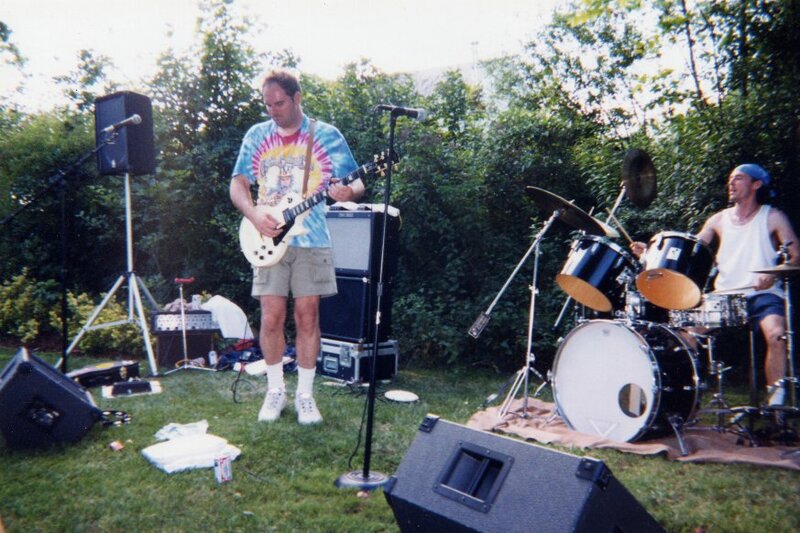 Bob Greer and I letting loose with Pass The Buck at a Private Party in Norwood, MA, July 19, 1997. 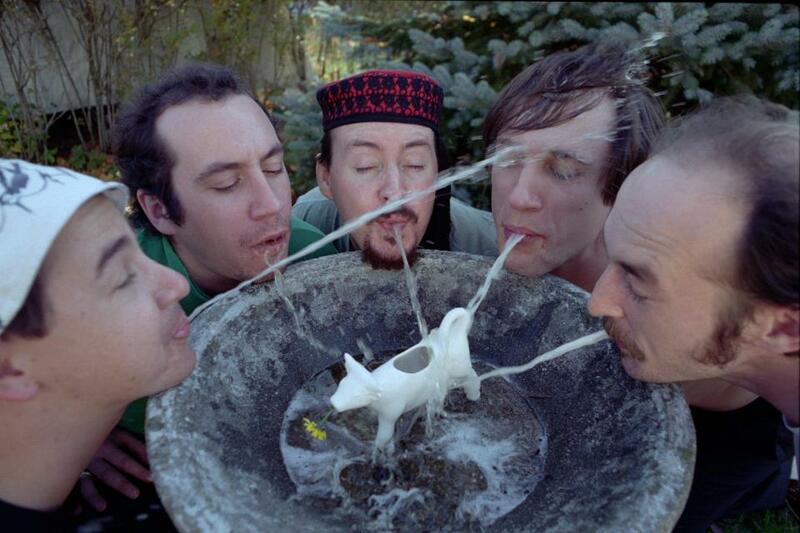 Smoking Cow Promo Shot: May, 1995. 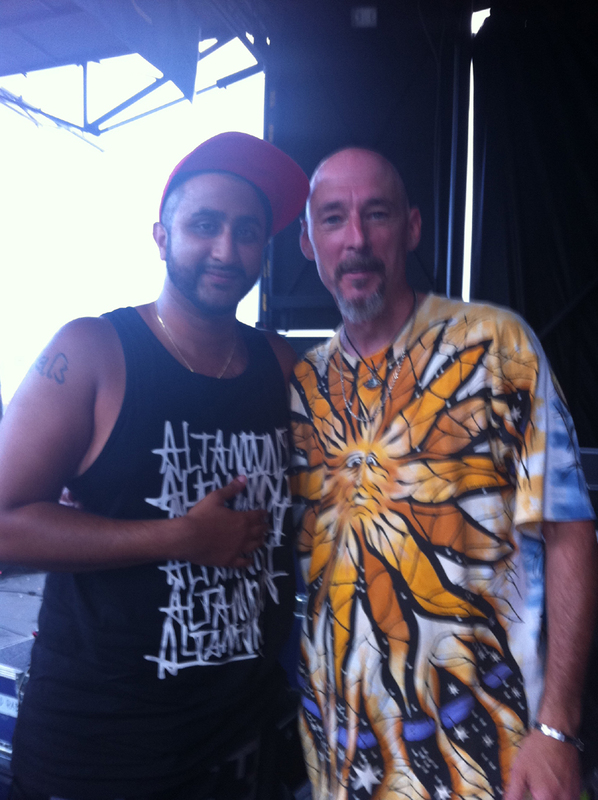 From Left: Dave Chubet (Shooby), Dave McCall, Mike Jones (Jonsie), Erik Bickerniks (Biks), and JD. 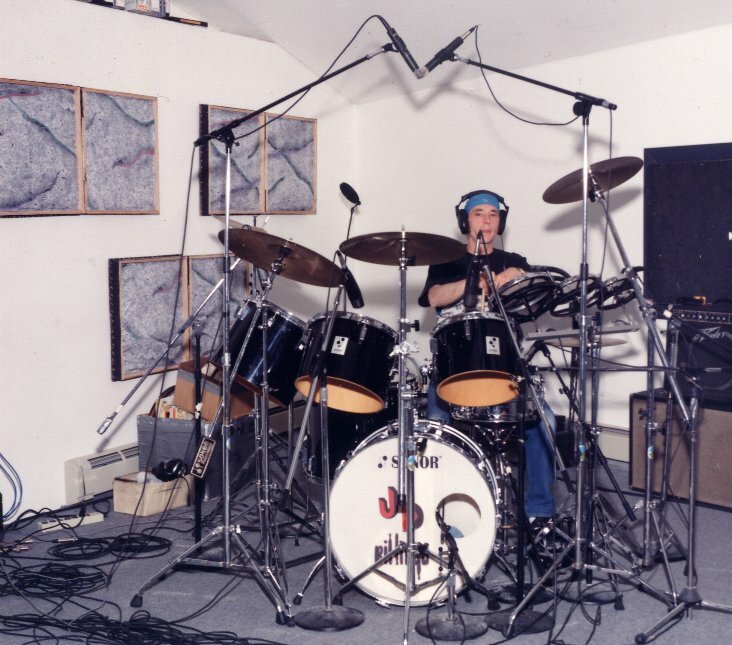 Recording drum tracks with The Drysdales in the studio at Prophet Sound in Stoughton, MA, April 1995. 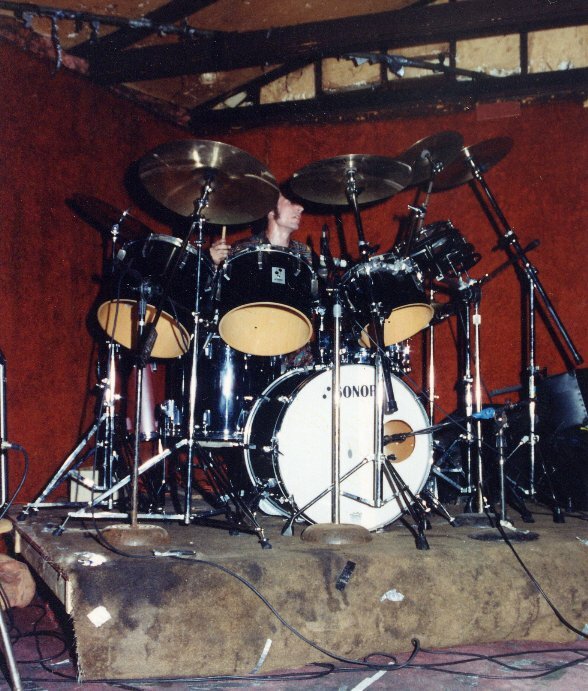 The Drysdales at Prophet Sound in Stoughton, MA, April 1995. 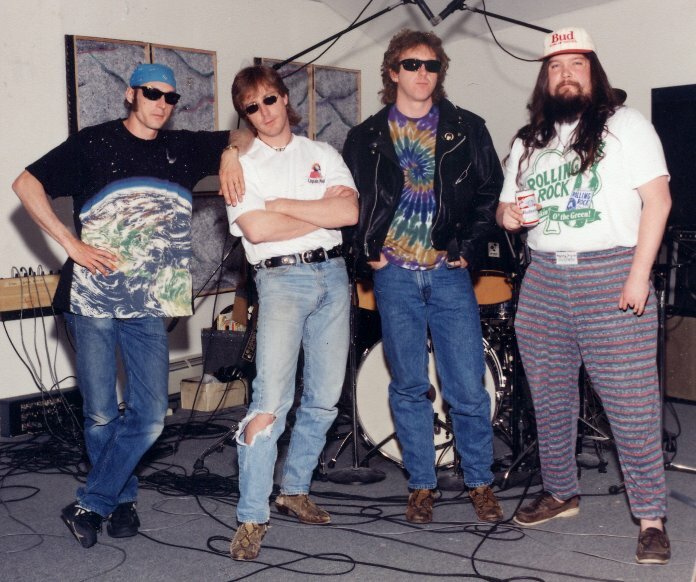 From Left: JD, Jimbo Phelan, Kevin "Hawk" Harkins, and Frank Holland. 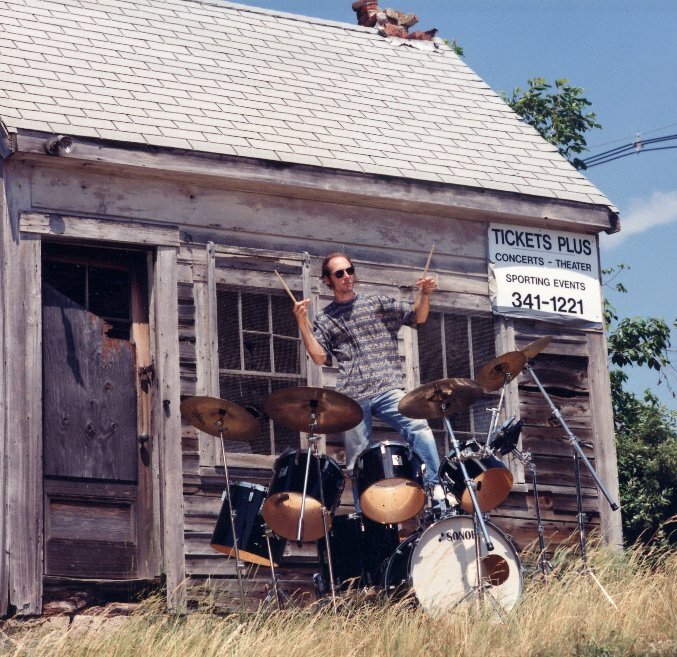 Promo Shot: June 1994 in Stoughton, MA. 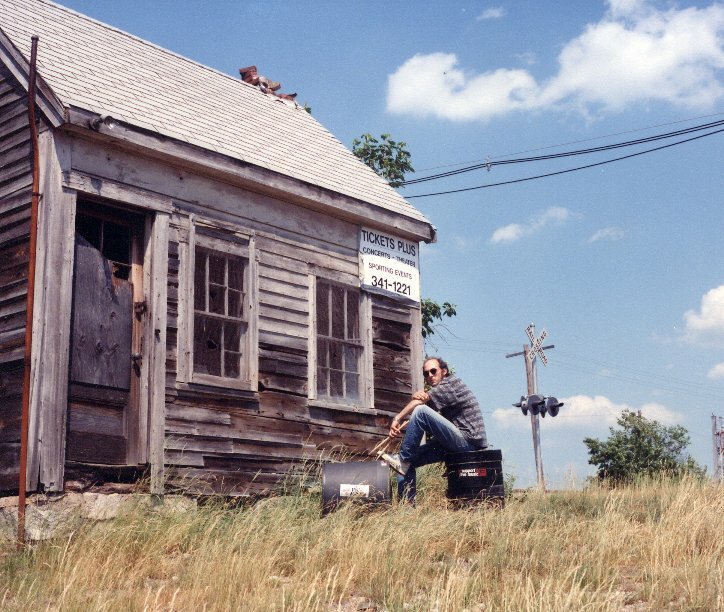 With Barnstorm at The Ranch House in Marshfield, MA, May 20, 1994. 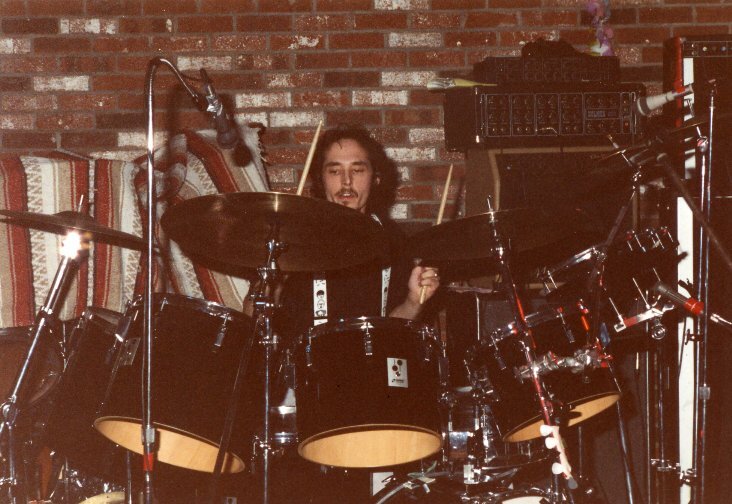 Eddy Tempest at Meaghan's Place in Scituate, MA, November 21, 1992. 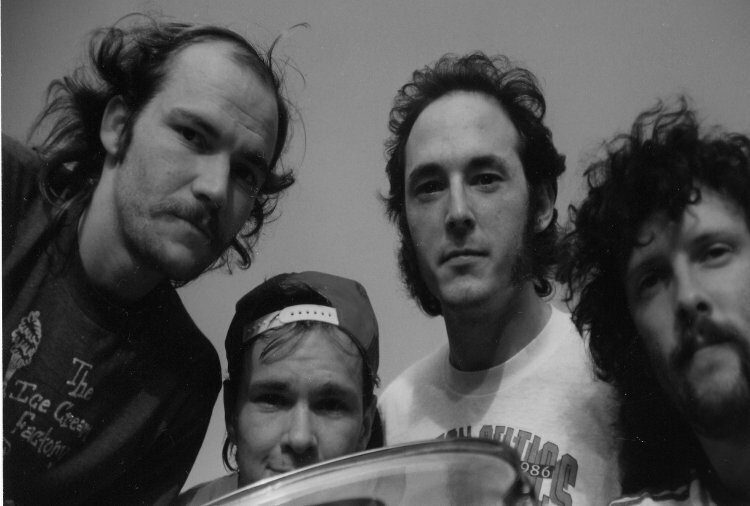 From Left: Mike Cosgrove, JD, Fran Turner, and Mark Ruvich. 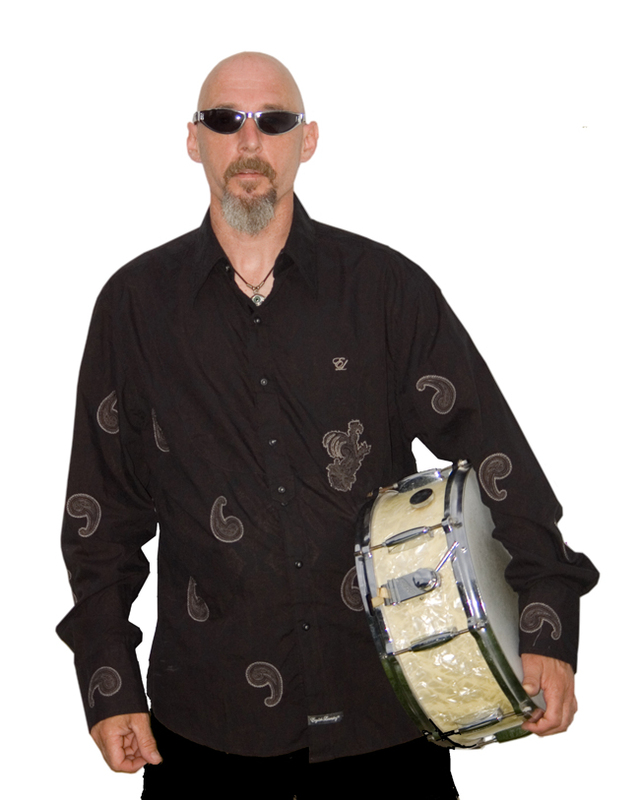 Public Alley Promo Shot, at "Datoes" in Sheldonville, MA, November, 1990. 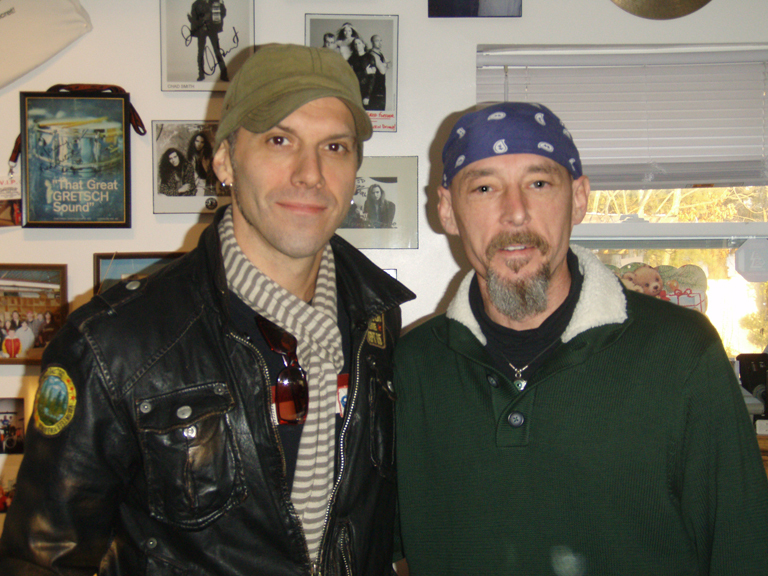 From Left: Sammy Banal, Johnny Winters, JD, and Marty Lyons. 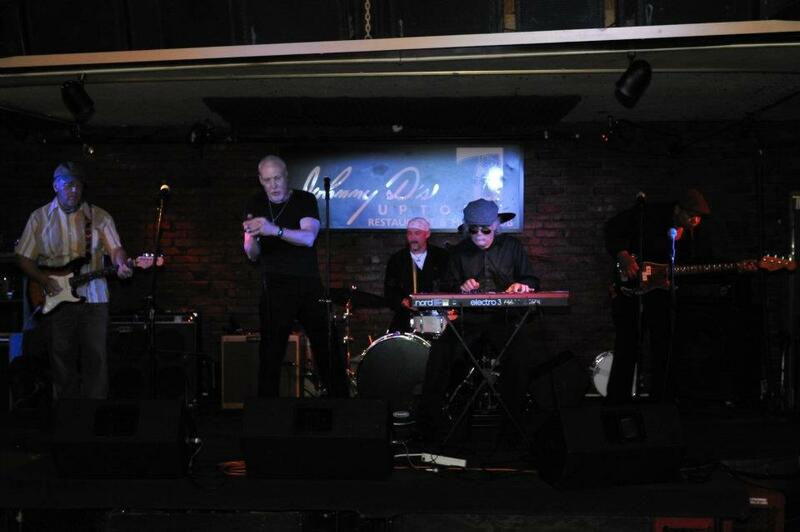 From Left: Sammy Banal, Marty Lyons, JD, and Johnny Winters. 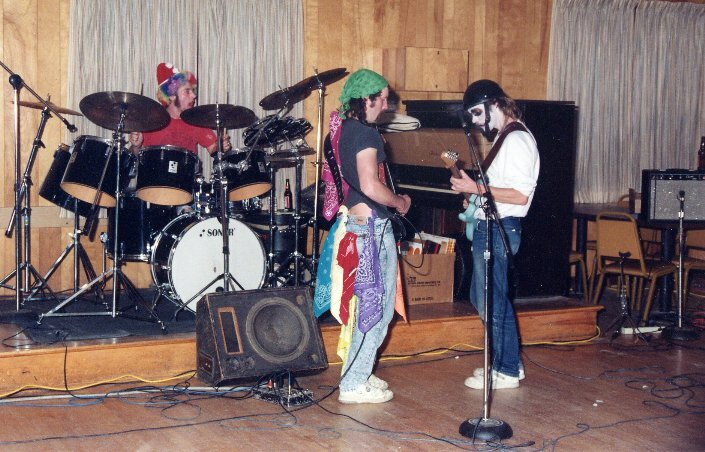 Public Alley's Halloween Bash at Workmans Hall in Norwood, MA, October 27, 1990. 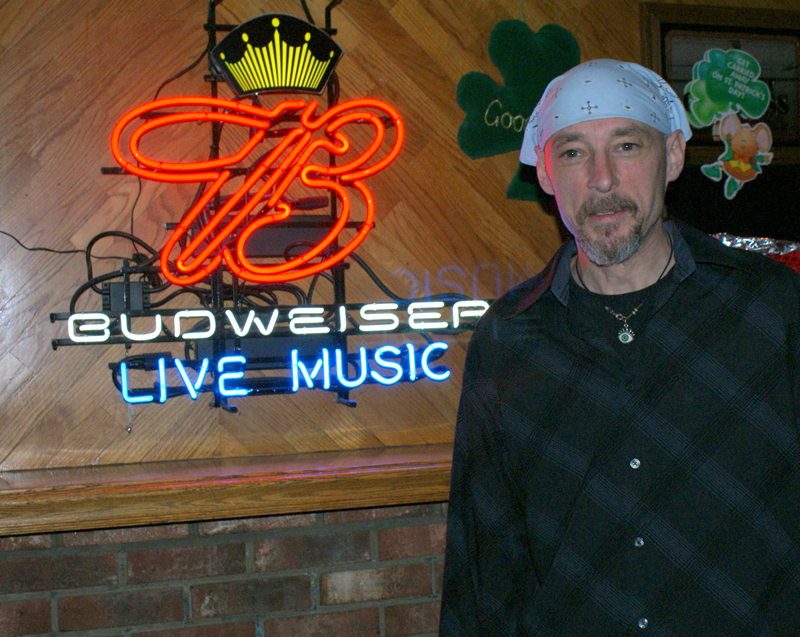 From Left: JD, Marty Lyons, and Sammy Banal. Public Alley at The Jumbos in Somerville, MA, April 29, 1990. 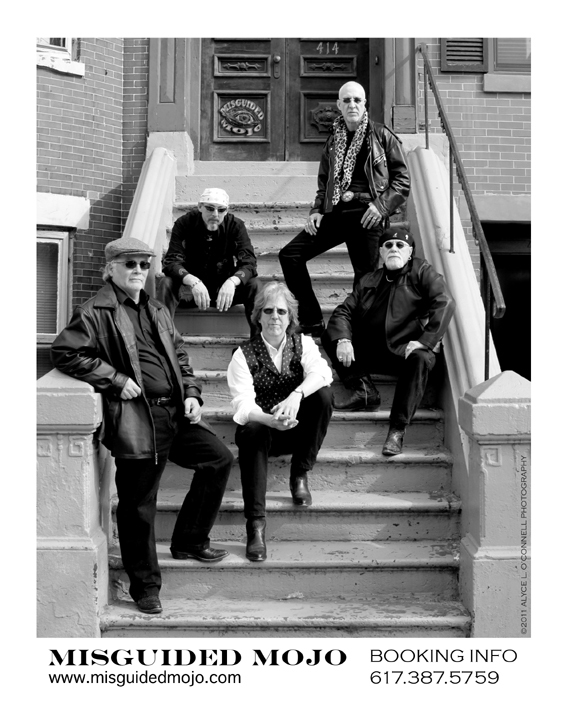 From Left: Dave Quinn, JD, Johnny Winters, Marty Lyons, and Sammy Banal. 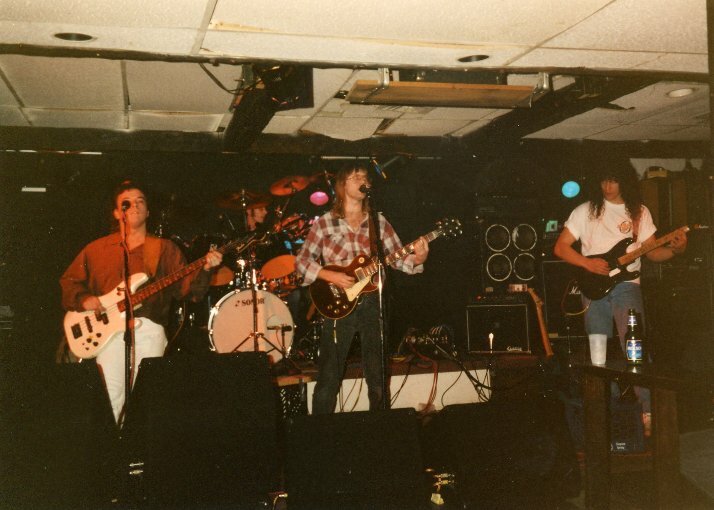 With Public Alley at The New Years Eve Bash at The Kona Islander in Foxboro, MA,December 31, 1989. 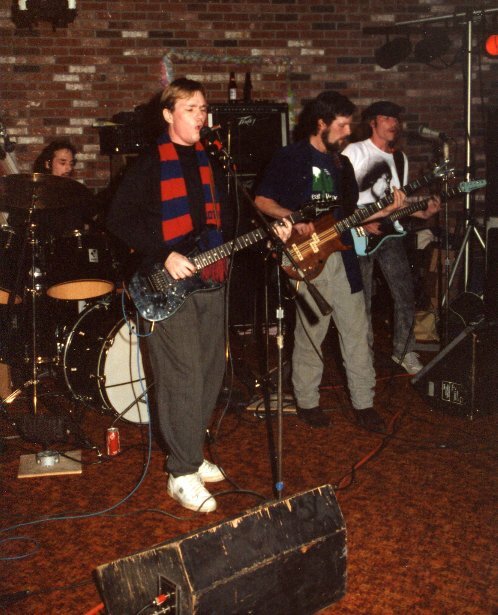 Public Alley's New Years Eve Bash at The Kona Islander in Foxboro, MA, December 31, 1989. 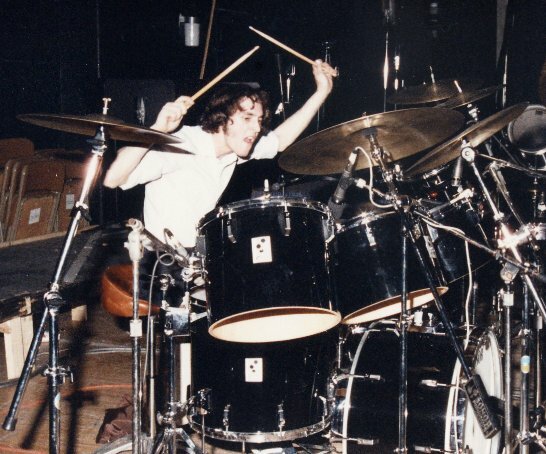 Final show of the infamous "Chinese Restaurant Tour". 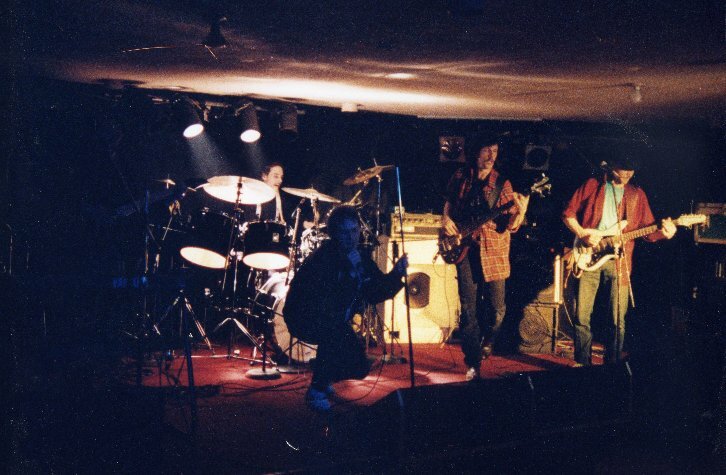 From Left: JD, Johnny Winters, Marty Lyons, Sammy Banal. 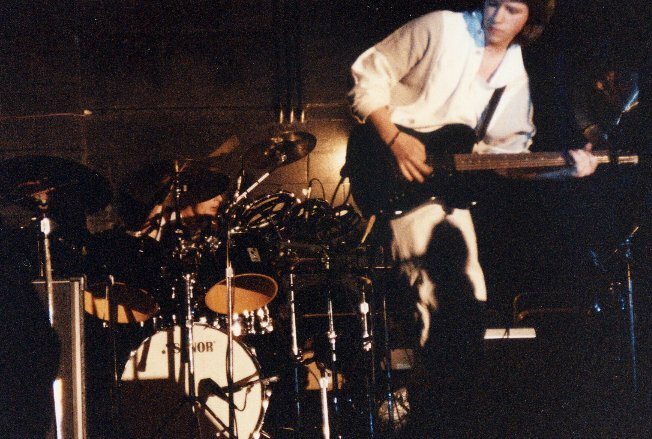 With Mass Bay Jam at The Mass Bay Battle of the Bands in Wellesley, MA, April, 1988.
in Wellesley, MA, April 1988. 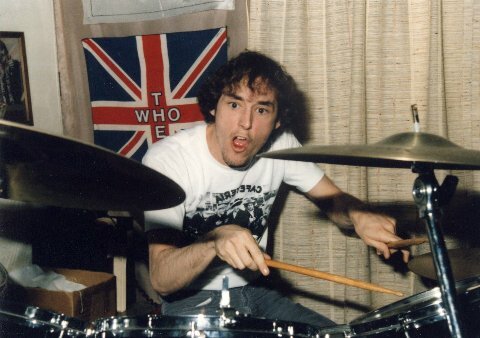 Jammin' out in my bedroom at my dad's in Norwood, MA, April 1987. 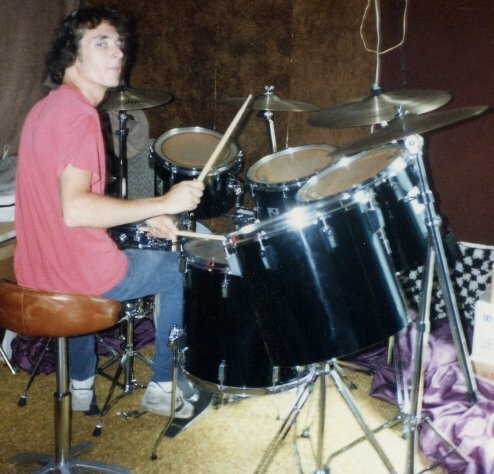 In The Practice Room at my dad's in Norwood, MA, October 1984.